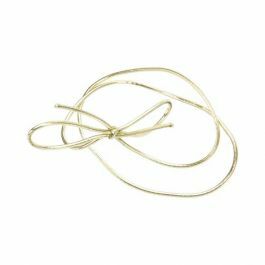 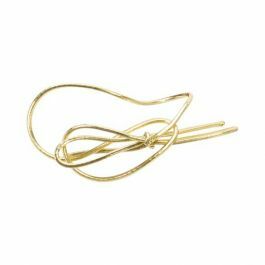 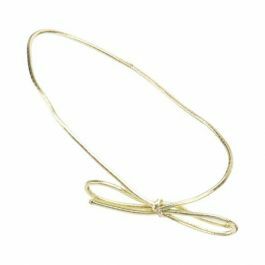 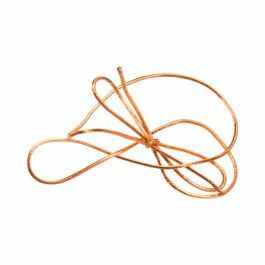 Metallic gold elastic stretch loops that are easy to use. 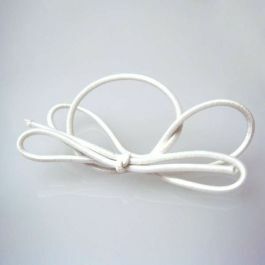 A quick way to add a special touch to a box or bag. 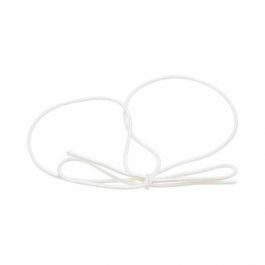 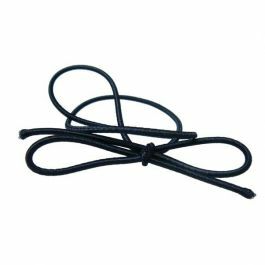 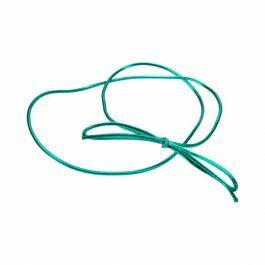 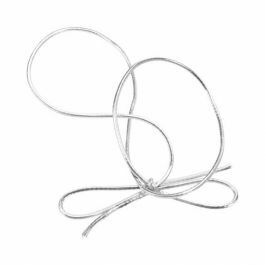 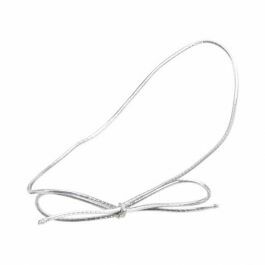 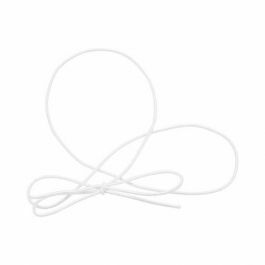 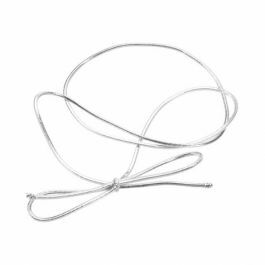 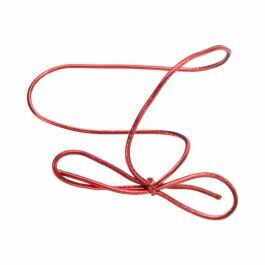 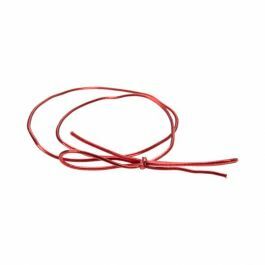 Stretch Loops are elastic bands that are used to wrap and decorate Crystal Clear Boxes®, to tie up FDA Bags, Crinkle Bags, and Gusset Bags.